Magnetic measurements are among the main to create as " warm " and cryogenic - electrophysical equipment using magnitnme field. Small size generators e.m.f. Hall (GH) are a huge advantage among other magnetometric devices / 1 /, which determines their widespread use for magnetic measurements in Electrophysics. When measuring the strong fields one of the major sources of error is the effect of temperature on the output of the GH, which is slightly on the background of a relatively large output signal. 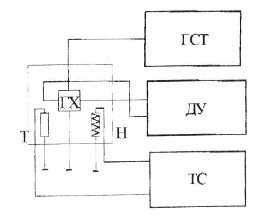 For example, in the field of 2 T GH output may reach 200 mV while changing the temperature by 1 ° C, changes the output signal of several microvolts. Also at this level the effect of temperature signals composed additively from the main signal, and can be compensated by methodically, especially in the cryogenic region, wherein the liquid helium is a great temperature stabilizer, and the fields are high. When measuring high field requires specific attention and minimize the planar components of the gradient of the output signal GH / 2 /. In weak magnetic fields at low output signals GH stronger the additional sources of error., Such as thermoelectric ( Seebeck, Peltier ) effects, the effect of their own fields, properties and homogeneity of the material used / 3 /. Therefore, for example, to measure the magnetic field distribution in the central region of the quadrupole magnet is required to apply special measures. In both cases it is also important to minimize errors, a calibration orientation. The purpose was to obtain as limiting the absolute sensitivity of the Hall generators when measuring weak magnetic fields , as well as accurate and stable measurement of strong fields. This paper describes the results of the development of devices based on magnetometric Hall generators for measuring weak magnetic fields at the Earth's field, including both the design optimization, manufacturing technology and electrical properties of the GH, and a set of circuit design, design, teaching activities aimed at yaizhenie high precision and absolute sensitivity. Also described are designed destabilized tlzehkomponentnye magnetic field sensors. 1. RU1 - general purpose, wide operating range, low supply current, low scatter parameters, high magnetic sensitivity. 2 . RU2 - instrumental measurements, low scatter parameters, thanks to hand- fit parameters, a high resolution. 3 . RU3 - precision measurements, the highest resolution. 4 . PN4 - three-component magnetic field sensors (based on the RU ) for precision measurements of bulk fields. 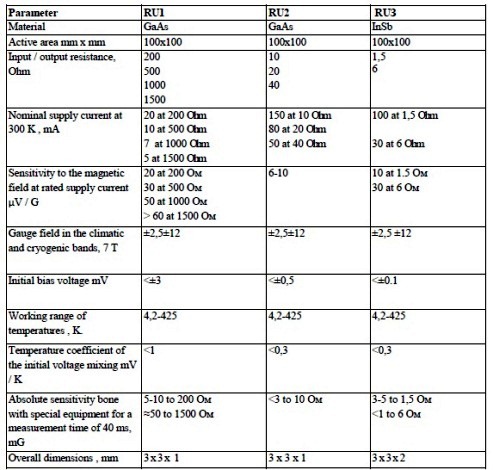 Main parameters of the GH -component shown in Table I. 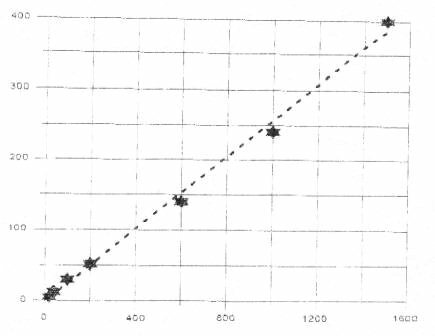 To improve the accuracy of measurements selected optimal shape crystal << cruciform >> / 2 / . shown in Figs. 1. Dimensions of the core of the generator in this case is 100 x 100 microns and can optionally be further reduced. Determination of the center of the working area is made using special equipment with an accuracy of ± 0.5 mm , the angular position of the normal to the plane of the GH - with an accuracy of ± 0,1 °. Wide range of variation of the input impedance ( 5-1500 ohms) allows you to select the rated current range 1-200 mA at a constant magnetic sensitivity of the day to obtain the required resolution and performance measurement of the magnetic field. Absolute dependence chuvetvitelnosti GC from the input impedance at a given measurement time is shown in Fig. 2 . The magnitude of the initial bias determined by GH technology is - 500 mV . Reducing bias to < 100 mV provided more fit. Variation of parameters in the party does not exceed 10 %. Temperature coefficient of the initial bias determined by GH and design can be adjusted to less than 1.2 mV / ° C. Active termostabiliaatsiya GH provides stability results at ± 0,05 G for 8 hours of operation . Operating temperature range 4.2-450 K confirmed the execution of contracts for the supply of foreign partners GC cryogenic range. · AC power supply generator ГСТ synchronized with the mains frequency. · Low-noise differential (ДУ) amplifier connected to control potential GH (ГХ) ends. 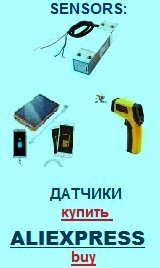 · Temperature stabilizer (ТС) vehicle using a thermometer Т, and a heater H mounted in an assembly with the GH(ГХ). Calibration of the GH in the climatic temperature range is provided in a range of ± 2,5 T magnet at the laboratory, equipped NMR magnetometer. In the cryogenic range calibration is provided in a range of ± 12 T using a superconducting magnet certified / 4 /. Described on the basis of GH created three- heat-stabilized assembly (Fig. 4). Each assembly consists of three one-component GH , collected on copper orthogonal reference planes of the cube. On free planes installed thermometer and a heater used to stabilize the temperature of the assembly. Reference cube PCB closed outer insulation and heat insulation is installed on the stand. Basic parameters ternary assemblies GH are shown in Table 2. Work is underway to improve the radiation resistance of GH / 5 /. Estimates show the possibility of measuring the strong magnetic fields in neutron fluence at 10^18. Manufacturing technology provided with means of input controls (including visual observation of the collected crystal), field calibration, temperature gradient and plaiarnomu components. A number of high-precision oscillators emf Hall for measuring weak magnetic fields at the Earth's field. Achieved absolute sensitivity measurement of a stationary magnetic field at 1 mG at a measurement time of 40 ms. Through additional doping material developed by GH can be applied also for the strong fields in the investigated range up to 12 tesla. Technologies developed to improve the sensitivity for measuring weak fields are also used to improve the accuracy of measurement of strong zeros. Wide range of supply currents enables various applications developed GC, including portable devices. Increased radiation resistance of GH allows their use in elektrofizicheskhih facilities operating in conditions of radiation exposure. 1. henrichsen K. N. Classification of magnetic measurement methods / / CERN acceleration schol. Magnetic measurement and alignment. Montreux. Switzerland. March, 1992, p.70- 83. 2 . Vegkes B. Hall generators / / CERN acceleration schol. Magnetic measurement and alignment. Montreux. Switzerland. March, 1992, p.167- 192. 3 . Afanasyev S. V., Sludentsov NV, Shchelkin AP Magnetometric converters, devices, installation. L. : Energy, Leningrad branch. 1972 - 272s . 4 . Knooregs N. G. et.al. Third round of the ITER strand bench mark test / / Proceedings of EUCAS- 97. P. 1271-1274 . Zhelamsky MV Sychevsky S. Filatov, OG, NT Gorbacuk etc. A number of precision oscillators EDS Hall . Problems of Atomic Science and Technology . Series: Electro- equipment in . 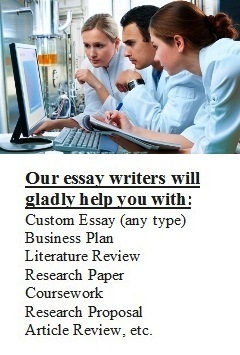 1 (27) , 2002 , p.9- 14.